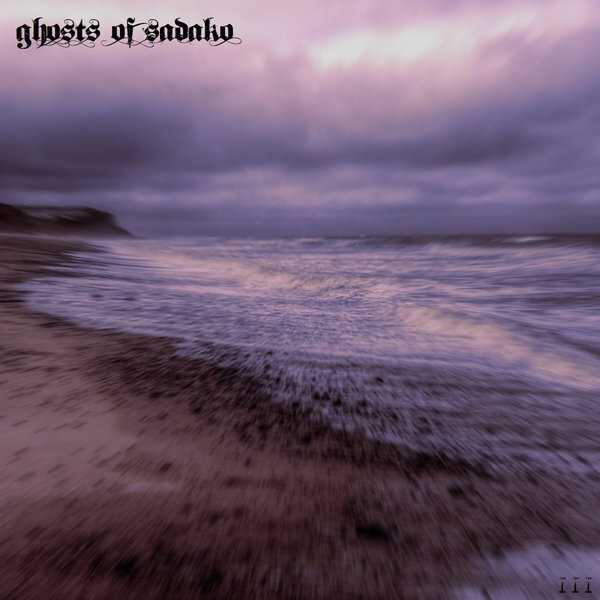 The third in a trilogy of EPs from Norwich-based musician 'ghosts of sadako'; with a mix of instrumental metal, industrial and ambient soundscapes. A professionally-printed 8-page photo booklet, with a coloured CD. Limited to 25 (5 each of red, orange, blue, purple and black CDs), all of which are sold out.